Enjoy a quality meal without having to leave the house! 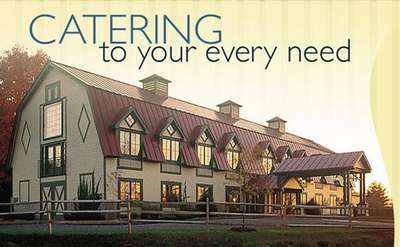 The Saratoga area is home to many great caterers offering everything from BBQ to gourmet meals! We are happy to offer the following listing of caterers in Saratoga Springs and the surrounding areas. 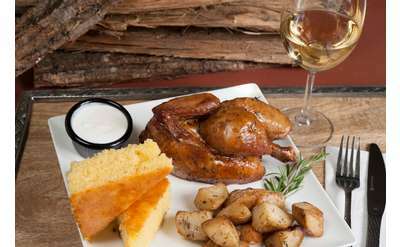 Order dinner for the family, food for your next party or plan a corporate event.